Rome is the capital of Italy. In comparision to any other Italian city, Rome has a lot of hotels to stay in. Prime sights to enjoy in Rome are The Colosseum, Vatican Museums, Saint Peter’s Basilica, The Pantheon, Tabularium, and much more. Rome is truly the cultural and religious capital of Italy. Thousands of Catholics come here to visit the many churches of the city and also catch a glimpse of the pope. If you’re too planning a trip to Rome,then search for the best hotels and book a luxury hotel in Rome . There are many luxury hotels just a short walk from Trastevere, Piazza Navona, the Sistine Chapel and the Vatican City. There are many top places to enjoy dinner in rooftop restaurants, stay in lavish rooms with panaromic views of th city, including Fontana di Trevi and Colosseum views. Rome is one of those travel destinations that you will hardly forget. Many like to travel for a combination of all of these. If you are one of the lists, you will too enjoy the top reasons to visit Rome. you will read what makes it an unforgettable experience and a must visiting place. 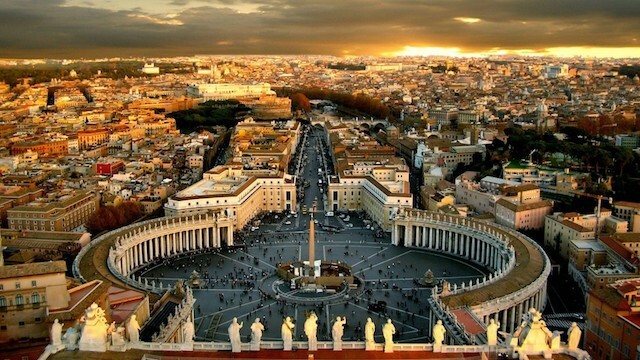 The entire city of Rome is a UNESCO World Heritage site. There may be a higher focus on art and ancient monuments in the core of Rome than in any spot else in the world. You could spend your entire time in Rome just visiting churches, and you would not run out of awesome art and architecture to gaze upon. And so much more amazing Renaissance and Baroque churches, all filled with history, art, and architectural wonders. 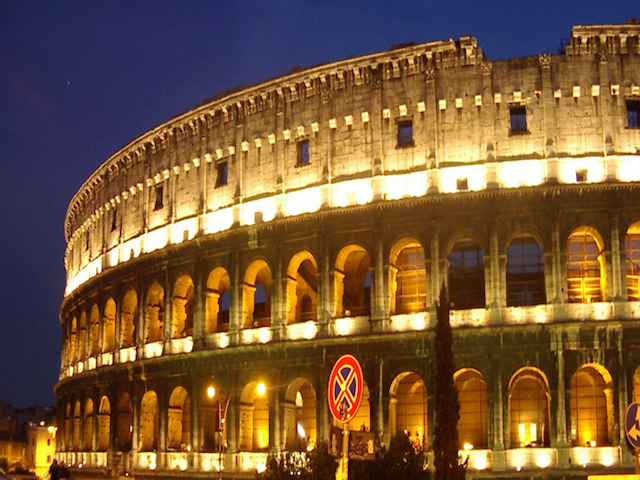 An ancient and important imperial past is always among the reasons to visit Rome. Set in a great number of movies and TV shows, Rome is the origin of the most important ancient civilizations. Heart of the biggest empire of their time, Rome has been home to emperors, poets, warriors, and the birthplace of war strategies, marketing techniques, and advanced urban planning. Roman architecture is like no other architecture. Imposing yet elegant, majestic yet sophisticated. A style that has been influenced by the different periods of history, starting right from imperial times, carrying on during Renaissance and Baroque ages. Eating, too, in Rome is quite affordable, here you will find wine as well as delicious foods like, carbonara pasta, pizza etc in many restaurants. Usually on weekends, Italian special Lazio wines also provided along with lavish and mouth watering food by some restaurants. In Rome to enjoy a pretty mild climate. This is one of the best reasons to visit Rome! You can come just about any time!There really is something for everyone here, from turbo-sight-seeing to a quiet, restful vacation in one of the world’s most beautiful cities! Rome feels like history itself and yet it is still an impossibly modern, bustling city. No trip to Rome is complete without sitting on the Spanish steps and breathing in the eternity of this city. There are many more things to see and discover, so make sure you enjoy your time in this enchanting country.